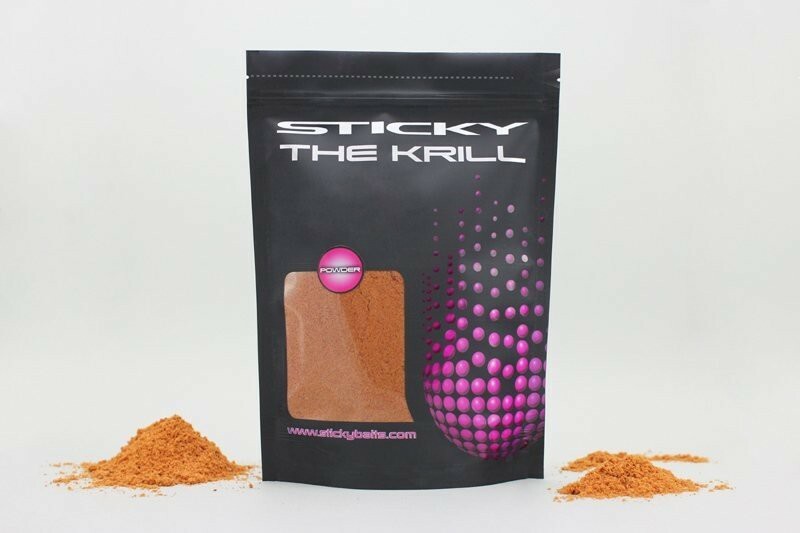 Sticky Baits The Krill Powder is pure, premium quality krill meal. 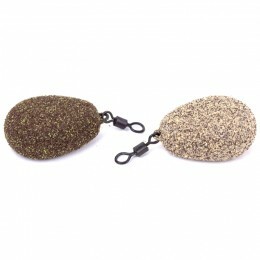 Very strong smelling, it makes a fantastic addition to paste, PVA bags, groundbaits, base mix and spod mixes.Like Shrimp meal, it is quite buoyant, which helps to keep the swim active and the fish searching for more! 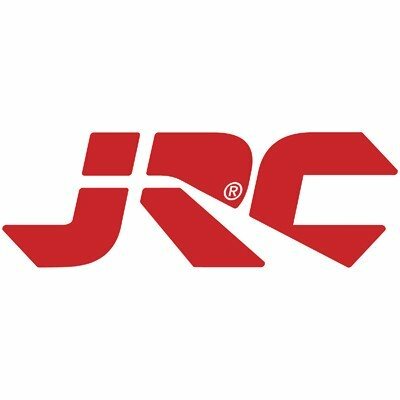 This really is awesome stuff and a little goes a long way. 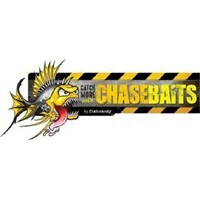 Being so light makes this an excellent addition to a PVA bag mix when fishing over weed or silt as it will help create a slow-sinking presentation which won't be dragged into the bottom debris as much.We also highly recommend this potent powder as an addition to any avid floater fishing armoury. 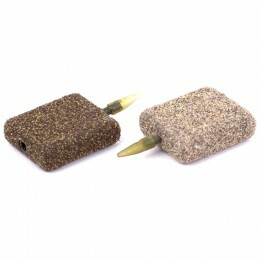 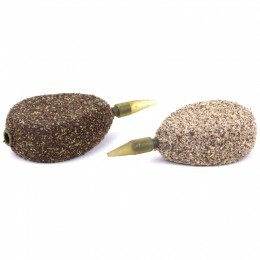 Give your chosen floater pellet a splash of the Sticky Baits Cap Oil, followed by a light covering of the The Krill Powder, and we're sure you'll find the results devastating as we have!Sticky Baits The Krill Powders versatility coupled with the fact that fish simply go wild for the stuff make it a top selling product. 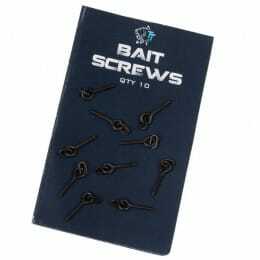 We'd also like to point out it's appeal to all species as emphasised by its use as a devastating Perch attractor, definitely a worth while addition to any all-rounder's tackle bag.Supplied in 750g bags.